A visit to the Logan Estate leaves a family in pieces. 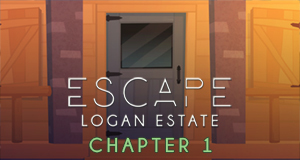 Play as Luke Logan in the first chapter of Escape Logan Estate. A visit to the Logan Estate leaves a family in pieces. Play the final chapter as Sam Logan and unravel the mystery of Logan Estate. 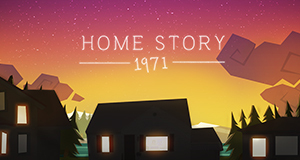 A torn photo, a locked door and a birthday - solve puzzles to unravel the mystery of Home Story: 1971.